This course will be a follow up from our Grasshopper 101 course, specifically focused on the way data is organized in Grasshopper. 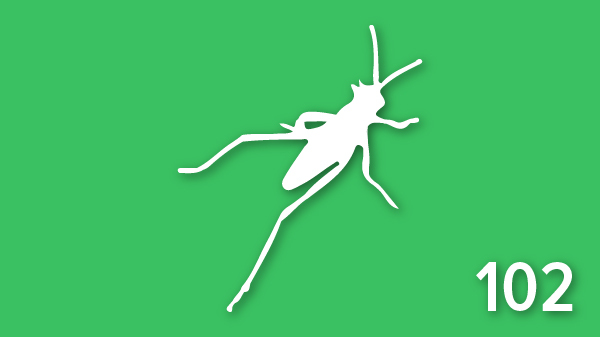 We’ll be looking at Grasshopper’s way of storing data, which is a little different than most programming languages. In our first part of the course, we’ll start by taking a look at a simple flattened list. And we’ll go over some helpful components to access, retrieve and manipulate objects within that list. We’ll take a look at lists of simple data types and how to operate on them using some helpful components from the sets tab. In the second part of the course we’ll take a look at nested lists and how Grasshopper organizes data as a Data Tree Structure and why we call it a tree. We’ll use some helpful components combined with some example cases of how they may come in handy when you’re creating your definition. We’ll end the course with a small example where we’re going to combine what we’ve learned into practice. We’ll group a set of squares according to their size and place the ones that lie whitin a certain range into their own branch. This is one of the first steps to start rationalizing a design with various sizes of elements. Understanding the way data is organised will allow you to use Grasshopper to its full potential and use Tree structures to your advantage. Instead of constantly flattening lists, like we all did when we started using Grasshopper.